Dressed in his best hat and scarf, with the finest carrot nose, and the roundest coal eyes, the perfect snowman believed that having the best of everything was all there was to life, and all that really mattered. But after receiving a visit from two special friends and a little girl who appeared out of nowhere, like an angel, the snowman begins to realize the true qualities that make him so special. 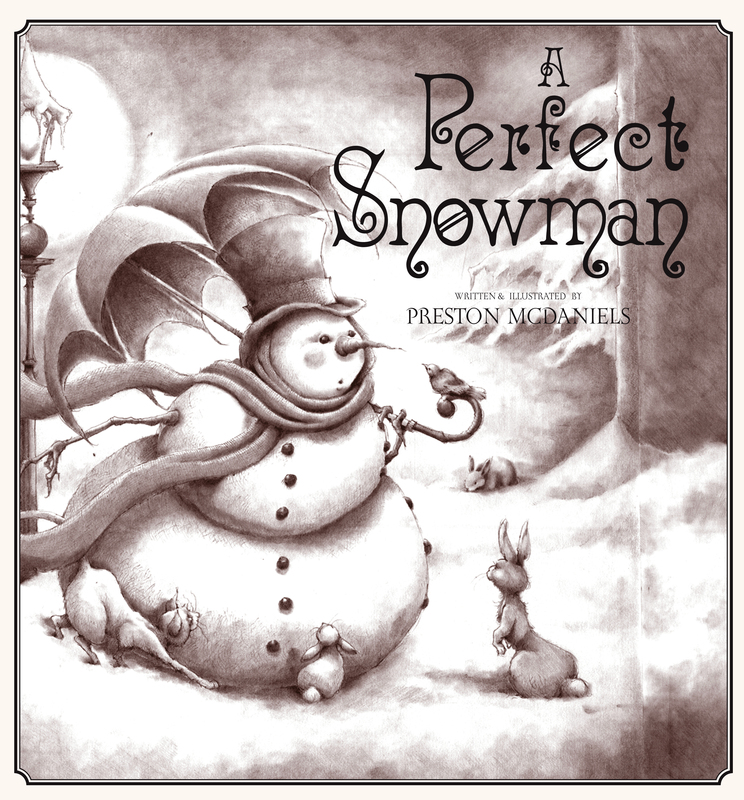 Using captivating, classical sepia-colored art and a text that evoke scenes from stories by Charles Dickens, author and illustrator Preston McDaniels tells the heartwarming tale about a snowman who receives the most perfect gifts of all: humility, compassion, and love.